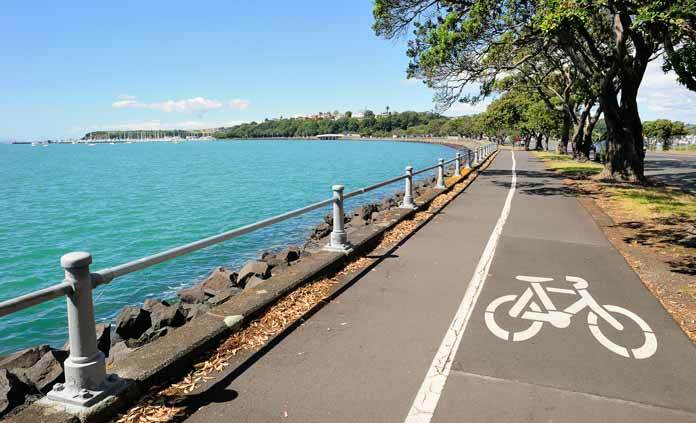 From traditionalists with maps to tech-savvy cyclists with smartphones, anyone today can answer this question: Where are the best bike paths near me? 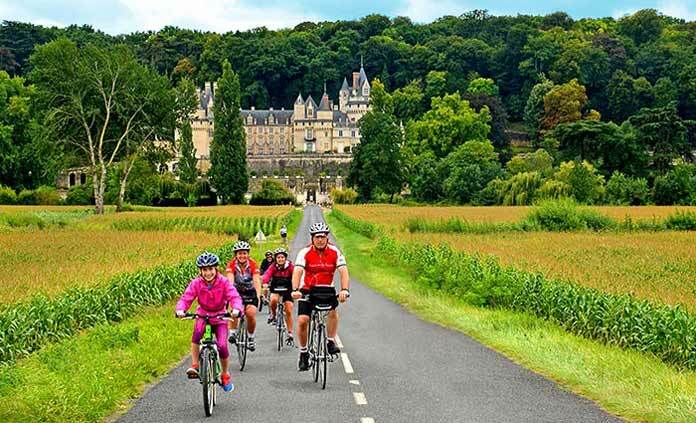 Bicycle touring with kids can be a great experience for the whole family. 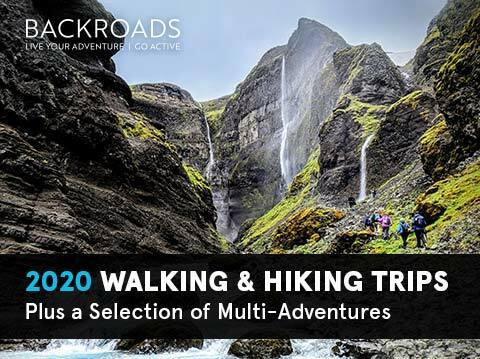 Follow these Backroads’s tips for your next tour. Cycling cadence is more than how fast or slow you pedal. 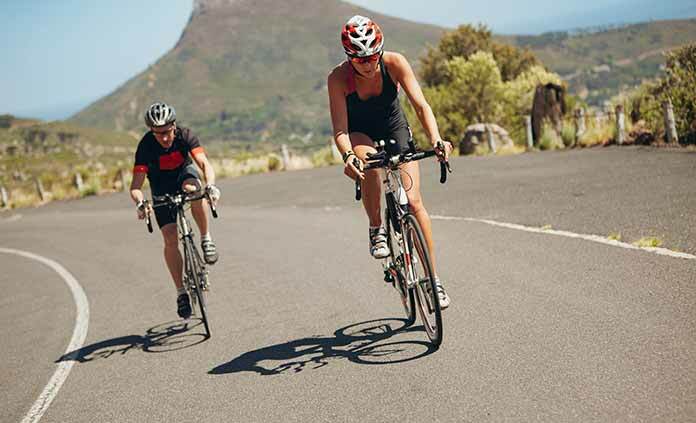 Knowing the appropriate cadence can increase your efficiency and even decrease the chance of injury. Looking to take your biking game to the next level? Check out these five (free!) biking apps. 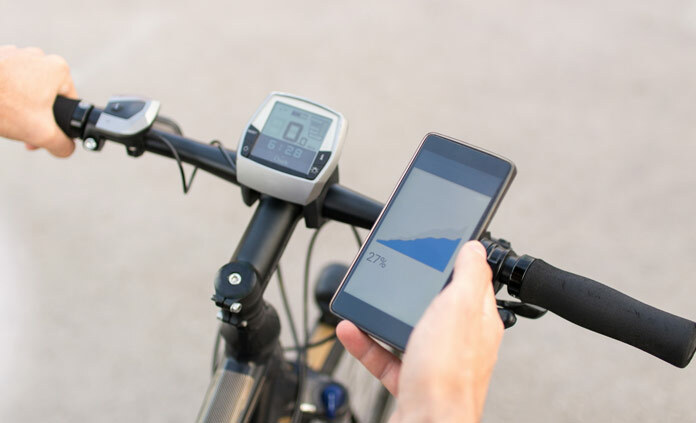 The best cycling app for you might just be within this article! 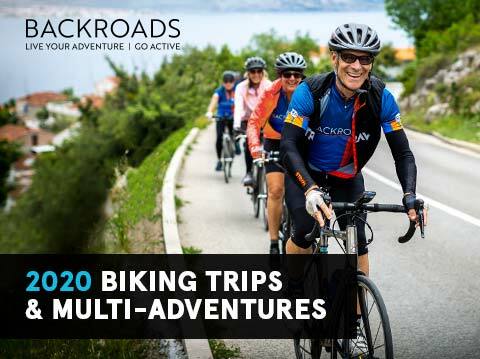 Nothing goes hand in hand like travel and biking. 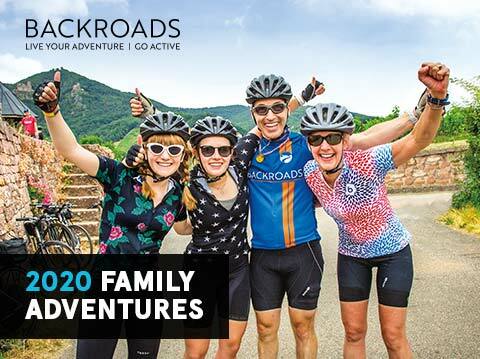 Learn how to travel with your bike, and start experiencing the world’s unique places on two wheels today! 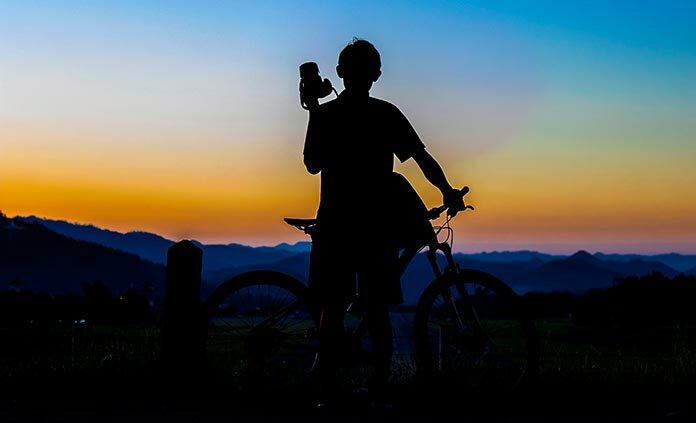 Riding your bicycle can be an incredible adventure, and with these key cycling tips, you can help ensure you get the most out of every trip! 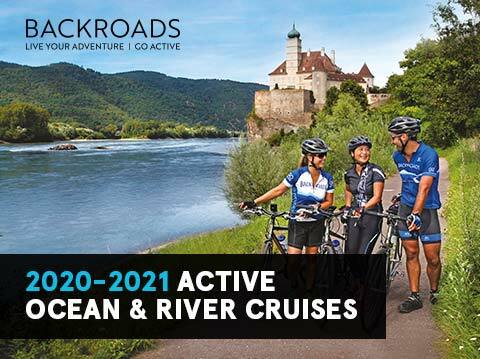 Are you signed up for an upcoming bike tour? If so, don’t forget your camera! Shots from your trip are the best way to preserve those memories for a lifetime. Knowing how to shift bike gears is an essential part of biking. 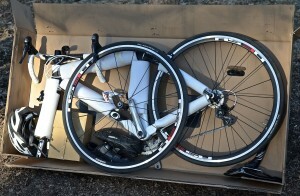 Proper shifting makes rides more pleasant, so ensure you know the basics before setting off!